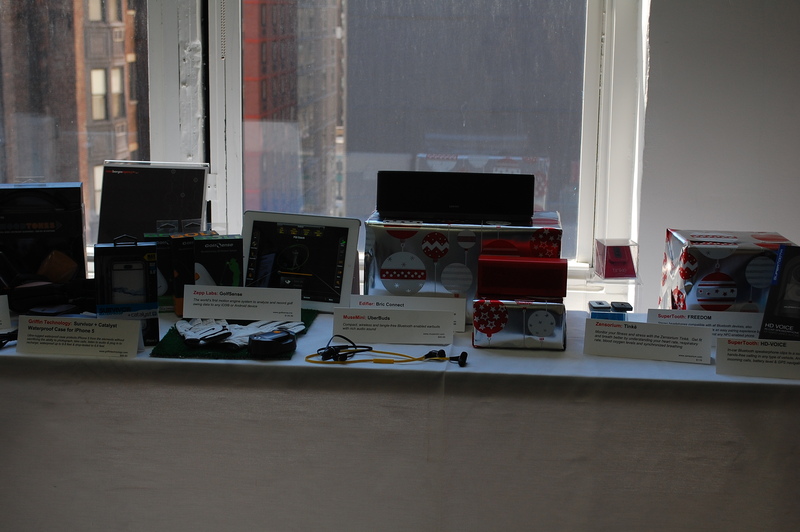 Recently, the Max Borges Agency threw a tech showcase party in Manhattan to display some of the best upcoming products their clients have to offer for the upcoming year. Fortunately, thanks to a very generous invitation by the hosts, I was lucky enough to attend. While the view of scenic lower Manhattan would usually be the star of the space, instead all eyes were on a variety of gadgets, gizmos and gear that ran anywhere from under $50 to over a $1000, and included everything from unicorn slippers and tactical BBQ vests, to the newest models of headphones and speakers, all the way up too… well, things that can’t be discussed quite yet. Fortunately, there was plenty on display that can be talked about, some of which stood out even amongst the gadget smorgasbord available. So while it would be mind boggling to try to give a rundown of every item, here are five of the best gadgets I saw at the show. Most people look at an empty liquor bottle and see a series of bad decisions. However, the people at Satechi looked at that bottle and saw this devic,e which allows you to turn any bottle, vase or physically compatible glass item into a lamp. Setup is easy, as you simply affix the lamp shade to any compatible bottle and plug in the USB cable to activate the touch-controlled light. 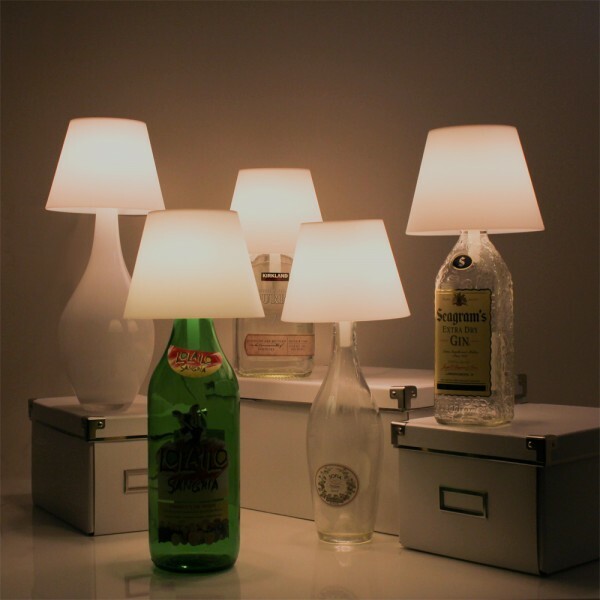 While ideal as a desk lamp, with the right setup, this is a perfect item for college students looking for a cool dorm room decoration, bars making use of those pesky empties, or even for a man cave that could use some creative lighting. Recyclable, affordable and pretty damn cool, this is a great gift for anyone.